VANCOUVER, British Columbia, Dec. 5, 2018 /PRNewswire/ — Curaleaf Holdings, Inc. (CSE: CURA) (OTCBB: CURLF) (“Curaleaf” or the “Company”), a leading vertically integrated cannabis operator in the United States, announced today its intention to commence a normal course issuer bid (“NCIB” or the “Bid”) to expend up to an aggregate of USD $50 million on the purchase of subordinated voting shares (the “Subordinated Voting Shares”). The actual number of Subordinated Voting Shares that may be purchased under the Bid and the exact timing of any such purchases will be determined by the Company. The Company is commencing the Bid because it believes that, from time to time, the market price of its Subordinated Voting Shares does not reflect the underlying value of the Company’s business and future prospects. The Company believes that, at such times, the repurchase of its Subordinated Voting Shares for cancellation would be in the best interests of its shareholders. Pursuant to the NCIB, the Company may, if considered advisable, purchase the Subordinated Voting Shares through the facilities of the Canadian Securities Exchange (“CSE”) and/or alternative trading systems, from time to time over the next 12 months, and shall not, in any event, exceed 5% of the issued and outstanding Subordinated Voting Shares. The Company has appointed GMP Securities L.P. to coordinate and facilitate its NCIB purchases. Purchases may commence through the CSE and/or alternative trading systems on December 12, 2018 and will conclude on the earlier of the date on which purchases under the bid have been completed or December 12, 2019. All Subordinated Voting Shares purchased by the Company will be cancelled. The Company is the parent of Curaleaf, Inc., a leading vertically integrated cannabis operator in the United States. 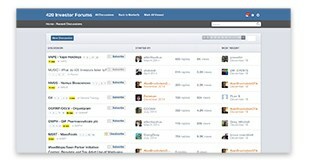 Headquartered in Wakefield, Massachusetts, Curaleaf has a presence in 12 states. 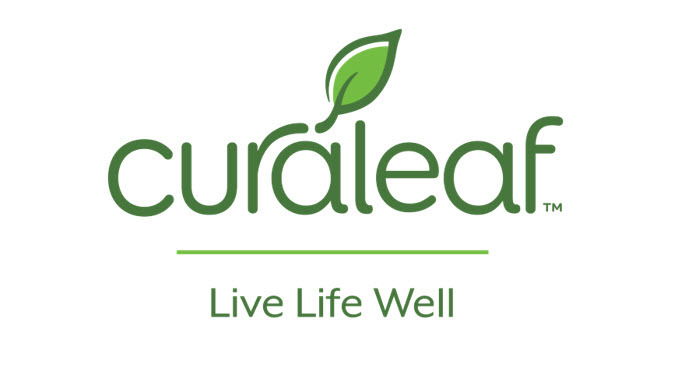 Curaleaf operates 34 dispensaries, 12 cultivation sites and 10 processing sites with a focus on highly populated, limited license states, including Florida, Massachusetts, New Jersey and New York. Curaleaf leverages its extensive research and development capabilities to distribute premium cannabis products in multiple formats with the highest standard for safety, effectiveness, consistent quality and customer care. Curaleaf is committed to being the industry’s leading resource in education and advancement through research and advocacy.